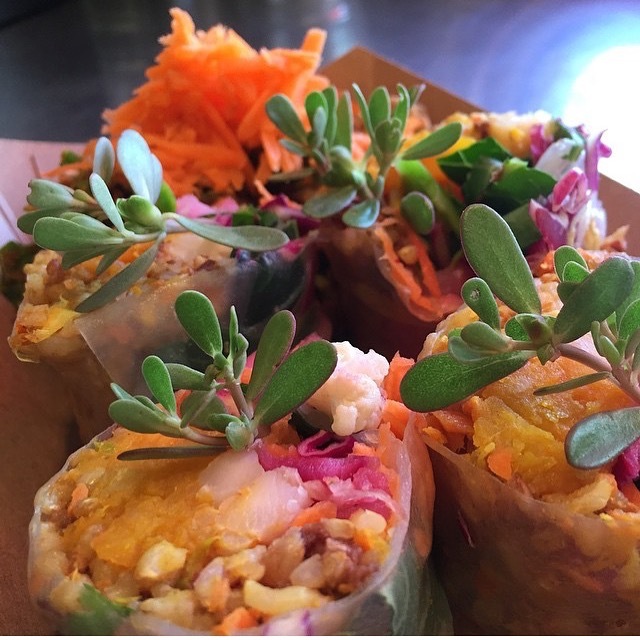 -the uprooted kitchen is a plant-based eatery. -we serve food that comes from the earth. -we do not use any animal products; including meat, dairy, and eggs. -the uprooted kitchen menu is vegan, with the exception of a few items that contain local honey. -items containing honey will be noted on menu. 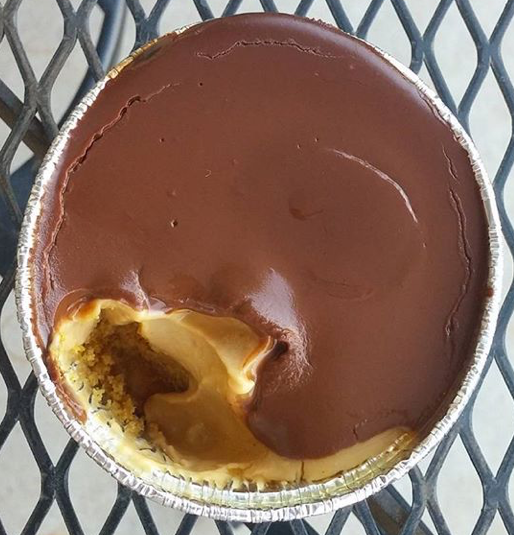 -the uprooted kitchen uses all certified organic produce. 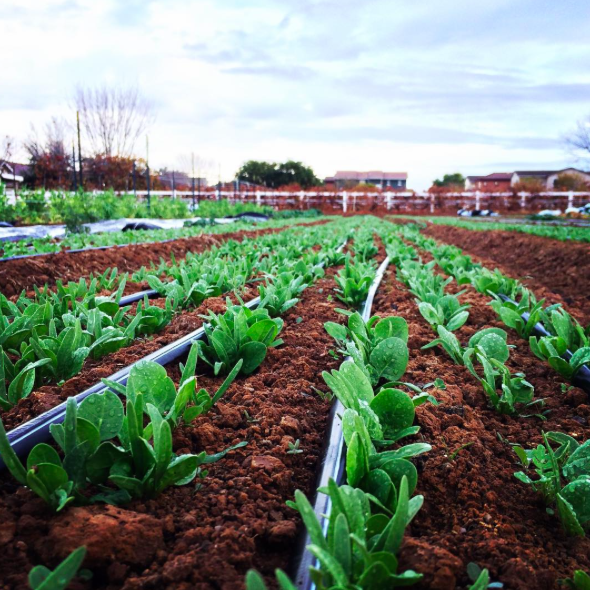 -our produce partners currently include - the farm at agritopia, rhibafarms, and boxed greens. -we also source as much other organic ingredients as we can including grains, seeds, oils, etc. -we do not use GMO's. 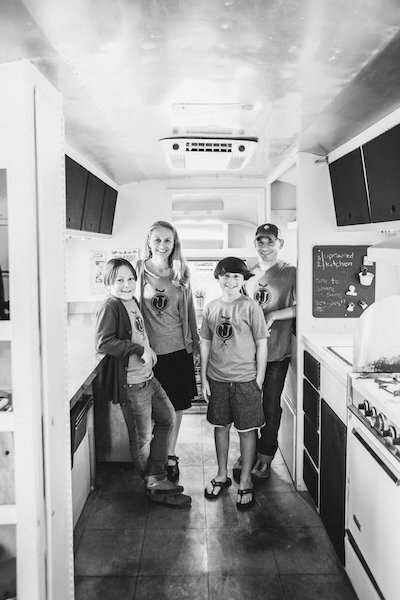 -the uprooted kitchen is not a gluten-free kitchen. -we cannot guarantee that cross contamination of ingredients will not occur. -we do however offer many wheat-free options. -items on our menu that do not contain wheat will be marked with “(wf)”. -if you do have an allergy or sensitivity, please discuss with our staff upon ordering. -we are always happy to explain ingredients in detail. -the uprooted kitchen is not a nut-free kitchen. -we use a variety of nuts on many menu items. -the uprooted kitchen does not use any refined sugars - we use organic fruit, maple syrup, and some organic coconut sugar. -the uprooted kitchen uses minimal oil in our cooking/baking - we use organic EVOO, organic sesame, and unrefined organic coconut oil. 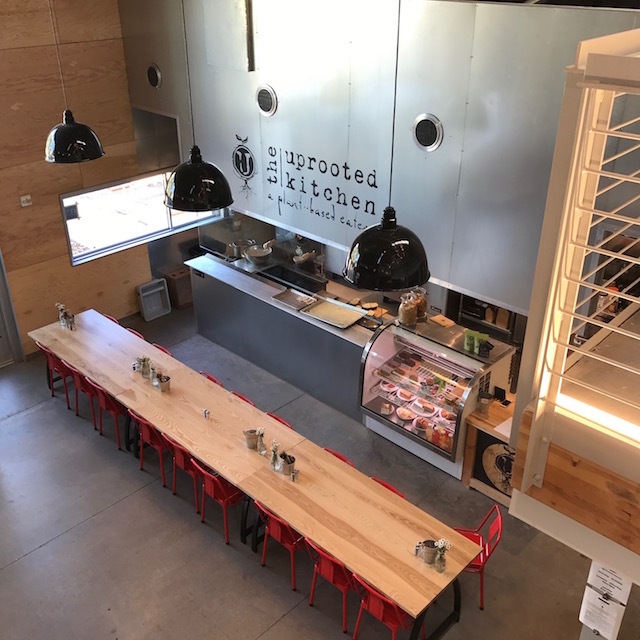 -the uprooted kitchen has a BYOB license. -customers are permitted to drink alcoholic beverages at the uprooted kitchen after 12pm. -all drinks must be consumed within the boundaries of our restaurant and/or patio. -wine and beer may be purchased at two establishments on the property of Barnone: Garage East and 12 West - or may be brought from home. -we currently do not have a corkage fee.